The visual backbone that can change the sheer complexity of your show. Lighting is crucial, not just to create an ambience, but to highlight the most important elements, both on and off stage. 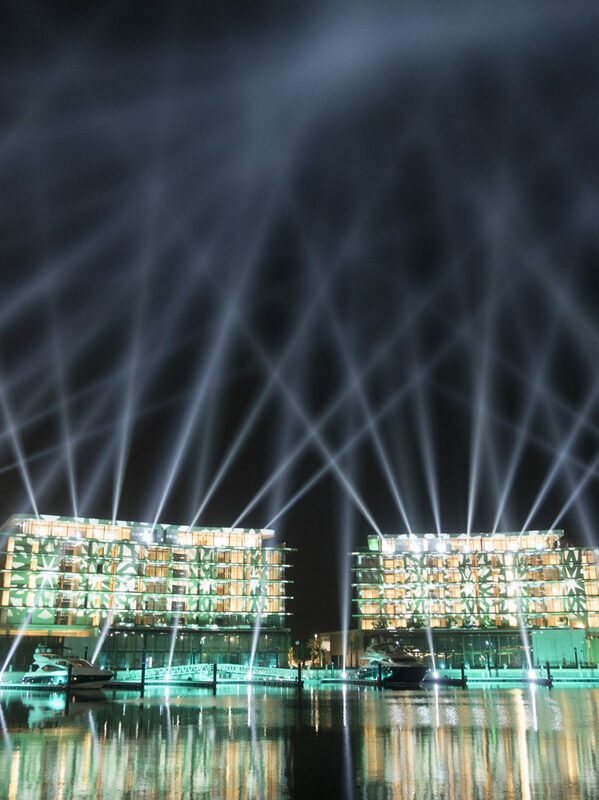 We are equipped with state of the art fixtures, world class lighting directors, designers, engineers and technicians. 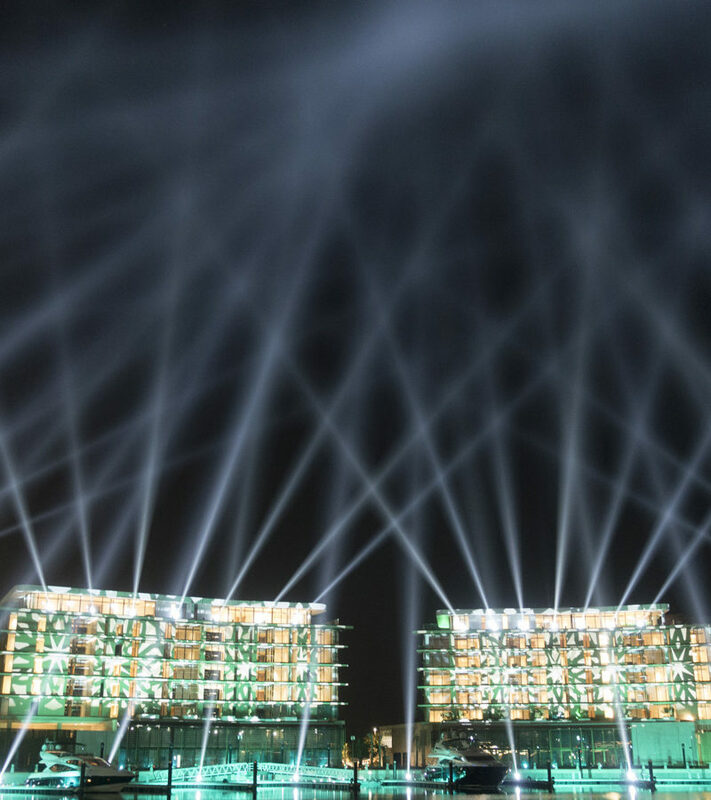 Our lighting stock and technology is continually growing exponentially across Europe and the Middle East, with our Middle East stock already the largest and considered the benchmark of its category in the region. Our lighting designers are artists. They understand style, composition, balance, aesthetics and human emotions. 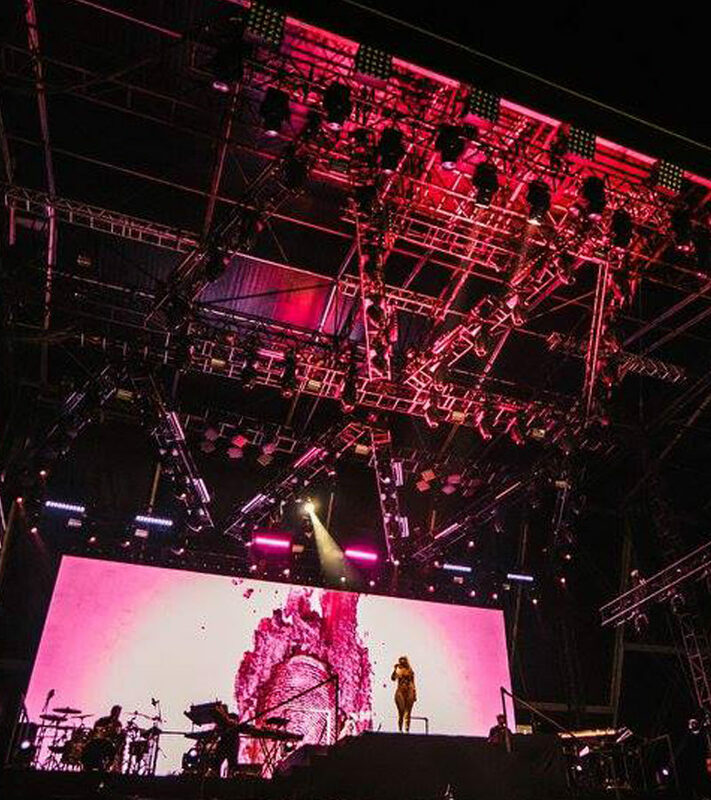 Equipped with over 6000 of the most modern and contemporary fixtures available from tungsten to moving LED, they make sure every show element is seen in its most dynamic form. 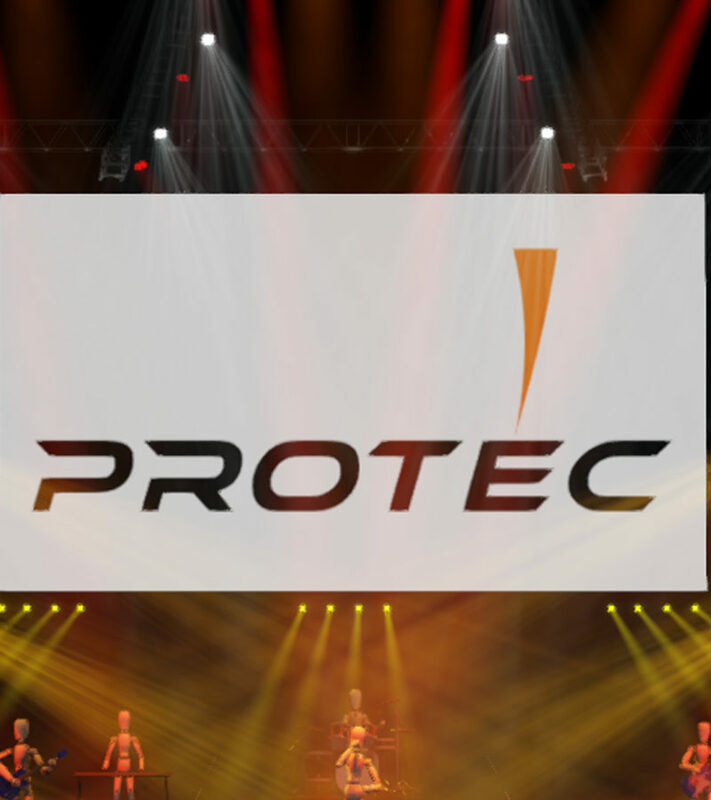 From intimate private performances to arena scale touring shows and festivals – Protec carry one of the world’s largest inventories of professional lighting equipment to fully equip multiple concerts of any scale simultaneously. We have a large crew of experienced, dedicated and knowledgeable lighting technicians to provide excellent support and services to any touring lighting teams. Fixed Event lighting systems to illuminate regularly scheduled events, including sporting events, festivals and conventions, indoor or outdoor. Consideration of numerous viewing angles of players, performers, and spectators, while also addressing television broadcast criteria. 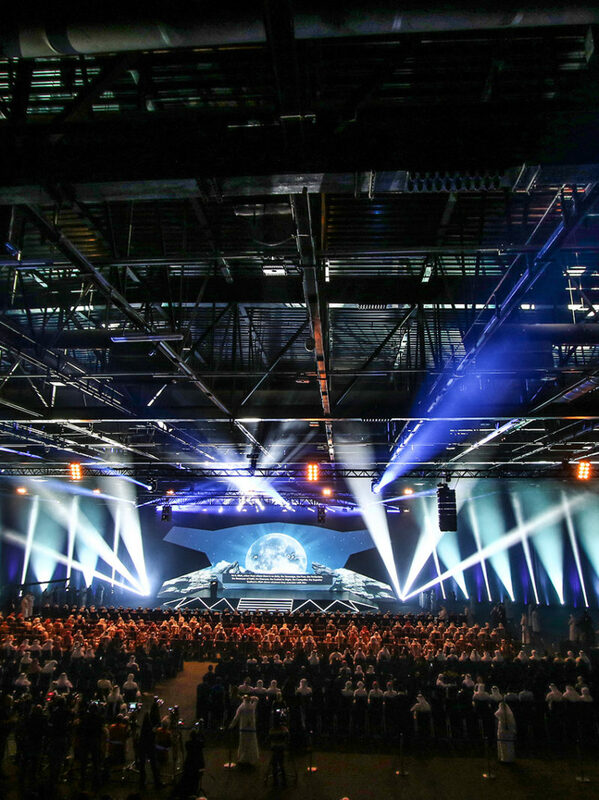 We can integrate Lighting designs with audio, video, SFX and performance features – with visuals controlled by VPU’s, BlackTrax live tracking, video servers and staff with the specialist knowledge to create unforgettable and eye catching events. 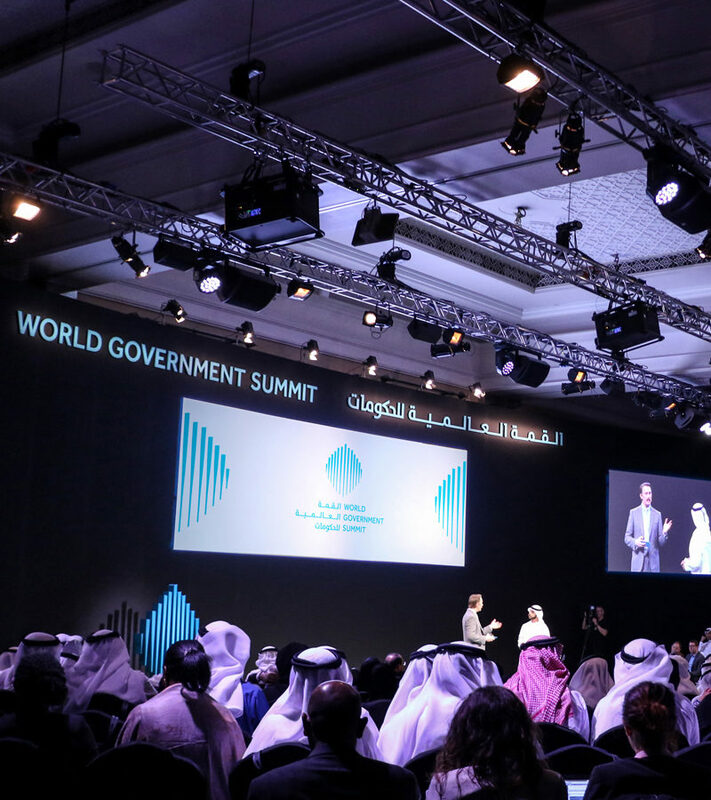 Experienced at working on high profile events using lighting as a key visual communication tool. 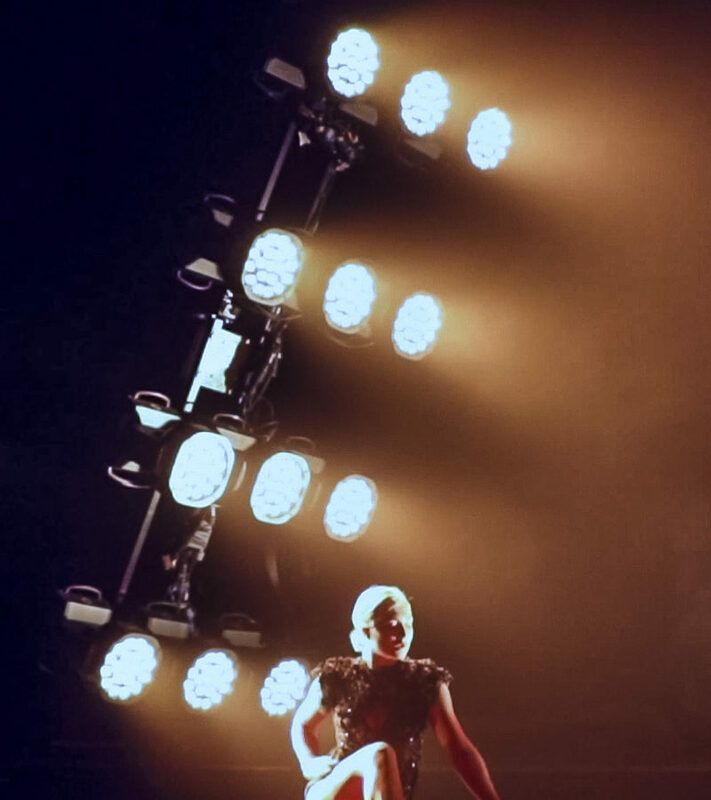 We produce custom lighting designs to reinforce the style of your launch, creating atmosphere or simply to pull focus and audiences’ attention during your show. 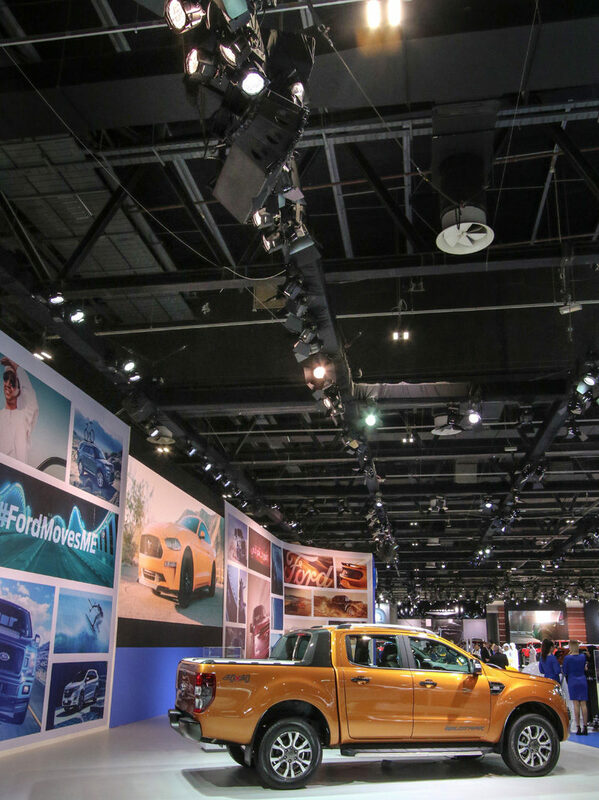 We are one of the world’s largest suppliers of generic lighting fixtures with stock which includes fixtures ideal for full coverage of any stage with correct colour balance for cameras. 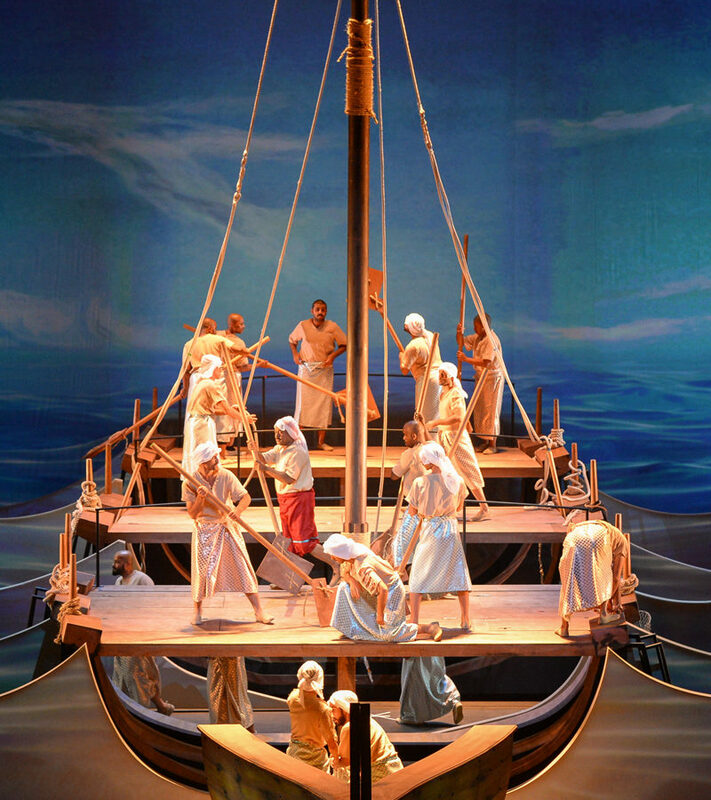 A theatrical LD understands the physical and psychological aspects of light and its use to create a sense of visibility, or style, composition and mood. Whether you require a lighting design or the technical kit with crew to support your touring theatrical productions, we will deliver what it takes to ensure your audience enjoys a spectacular experience. Alongside our inventory of industry standard intelligent and generic lighting fixtures we also have an extensive stock of control desks to suit your specific requirements. 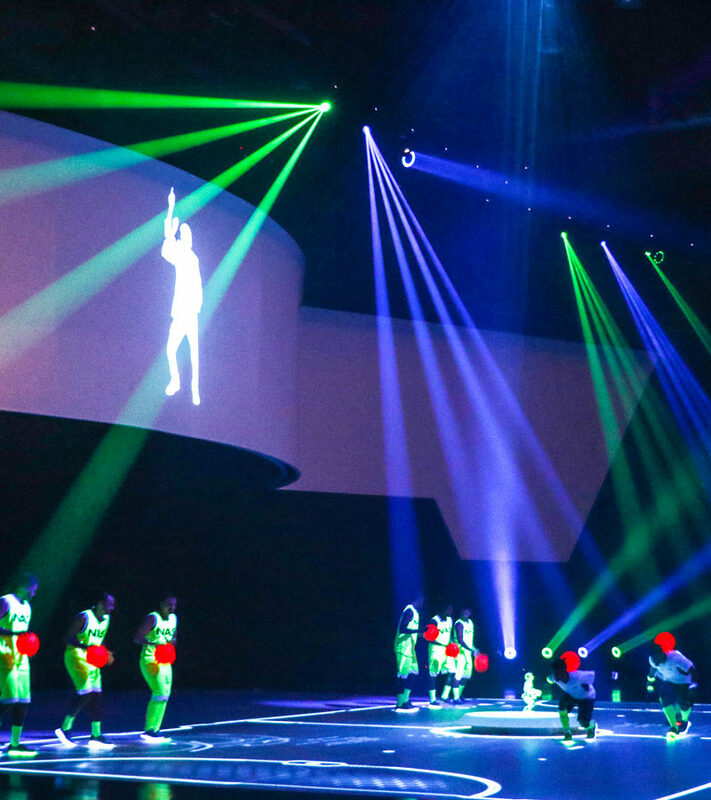 Full BlackTrax system for the live 3D motion tracking of anything – from performers to scenic objects, enabling automated lights and even projected video images to track in real-time for the most flexible, intelligent and adaptable automated system. Our chief Lighting Designer is certified as a CAST software trainer and Protec lighting technicians are CAST trained. 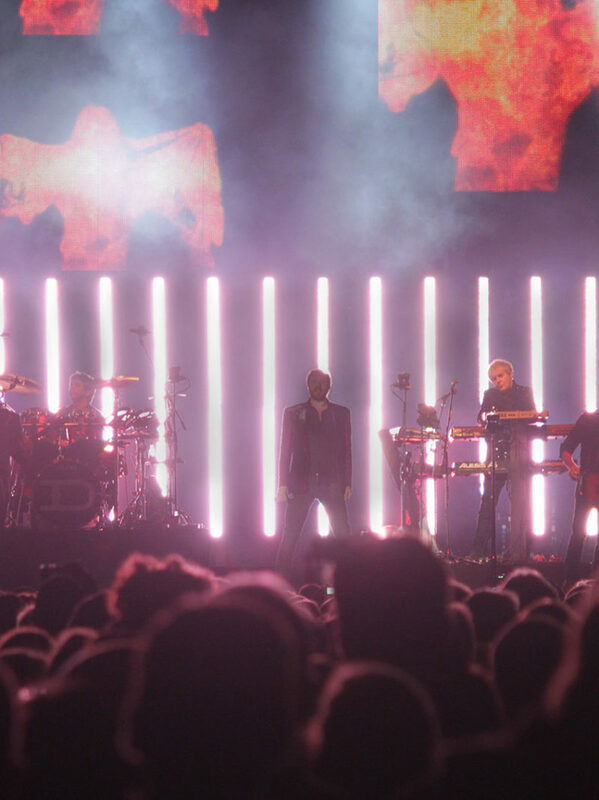 We offer Industry leading visual technology allowing you to pre-visualise your show-intensity, form, colour, direction & movement of light – whatever the size of the event.